The design of the garden begins promoting a good customer relation, creating and moulding the “green” idea in respect for the landscape and the customer needs.  The goal is to recommend the ideal solution that is functional and of high aesthetical impact. We use latest materials and our proposals include different plant-combinations. 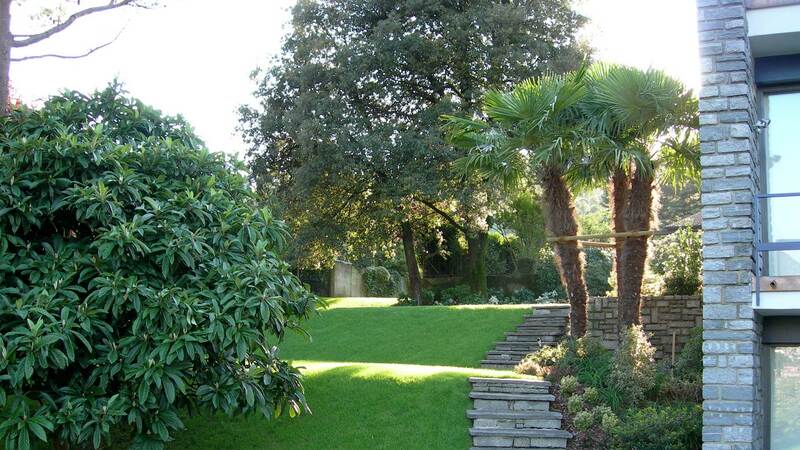 We design gardens for anyone: from basic and linear to the selected ones combining natural and man made elements (i.e. artificial lighting, artworks and design). We value the customer’s ideas, which combined with our professionalism and expertise give life to a new “green” space. 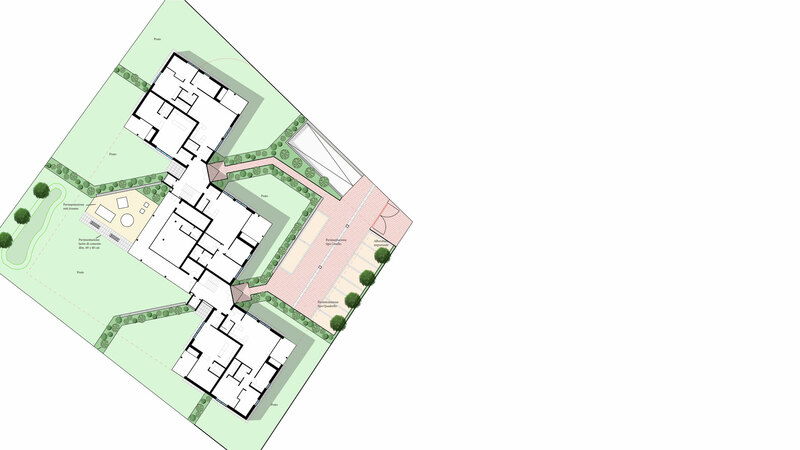 We provide our engineers in order to ensure optimum management of the site to have a “turnkey” garden. At the base of the beauty of a garden there is always the constant care and maintenance. We work with qualified staff and using the most modern techniques, to ensure maximum effectiveness and accuracy of each intervention. We offer the possibility to keep up the green space for a single intervention, or throughout the year. 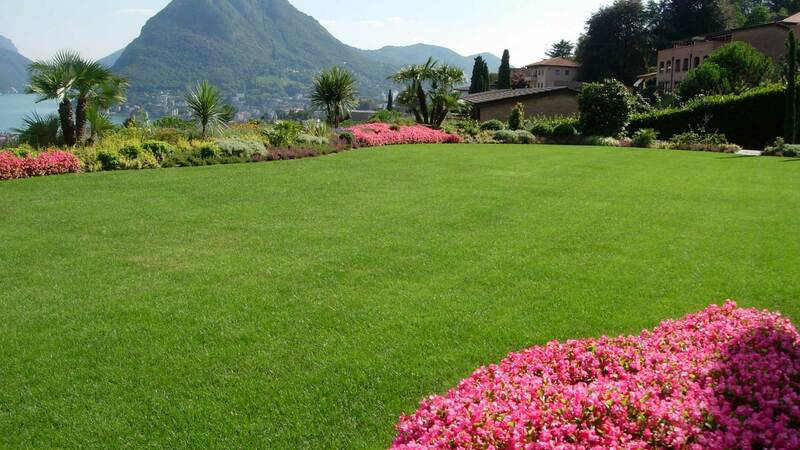 We perform works of ordinary and extraordinary maintenance or according to individual requirements in existing gardens or those made by us, thus ensuring the investment. 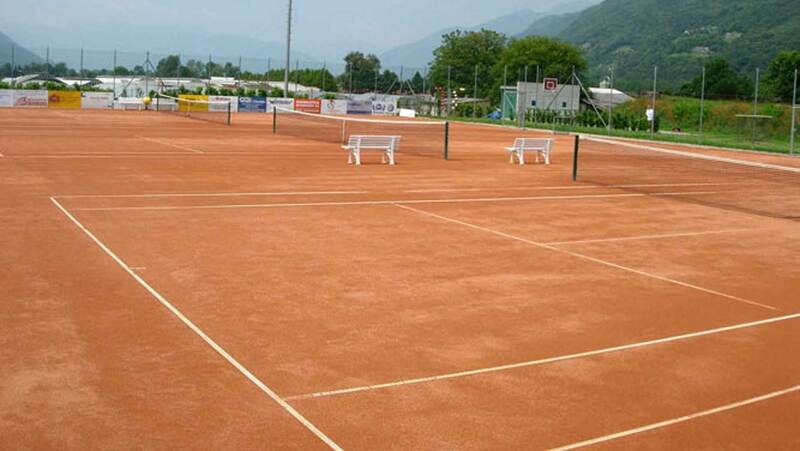 Bachmann Giardini SA is specialised, since long time, in building and maintaining clay and Greensand tennis courts, and is known by using only high quality materials. We design and build the complete court beginning by the substrate and ending with the surface ready for a tennis game. We offer a complete maintenance service with specific and constant interventions from the Spring recovery throughout the whole court utilization Season.